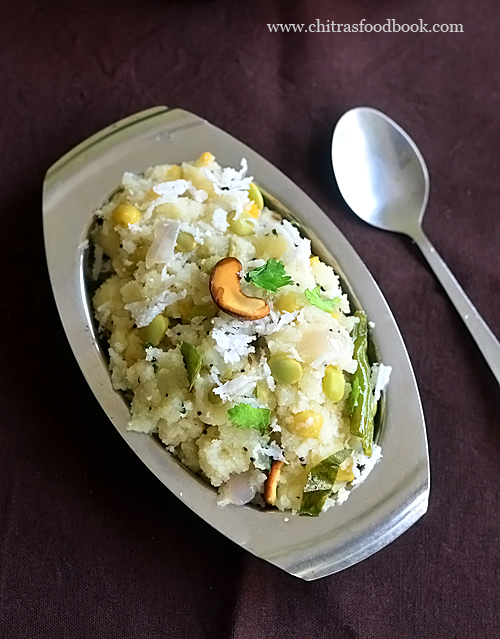 Avarekalu uppittu is the Kannada name for rava upma prepared with hyacinth beans (Field beans in English, Mochai in Tamil ). 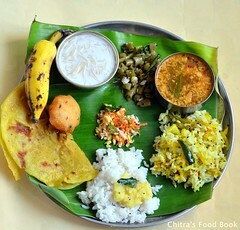 Its a healthy breakfast and dinner recipe of Karnataka. Avarekalu, a kind of bean is available all over Karnataka during winter season from December to February. We call it as mocha kottai in Tamil. 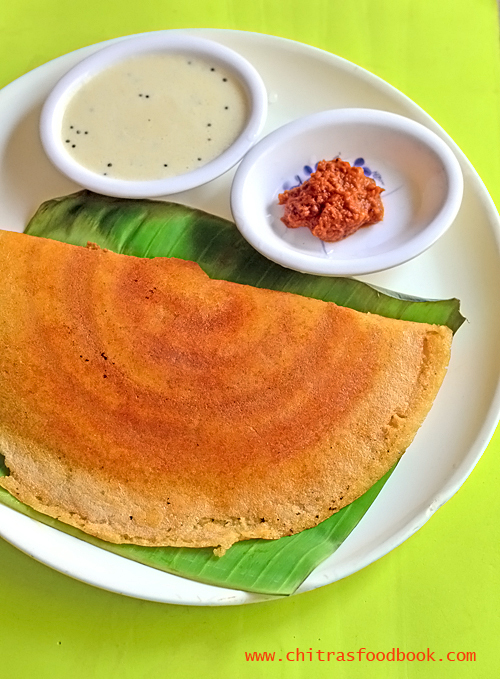 As it is healthy and a good source of protein, people try to consume more avarekalu by adding them in upma / uppittu, akki roti, sambar/ saaru , palya/ poriyal etc. Every year during this time, I try varieties of avarekalu recipes learning from my school moms friends. Recently I went to the most popular avarekalu mela (food festival) in VV puram. It was so good to see varieties of sweets, snacks, breakfast, dinner and lunch recipes with avarekalu. After eating there, I was tempted to try some of them at home. 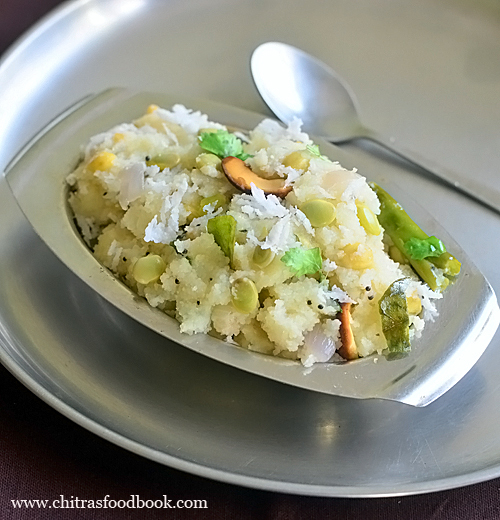 As a first step, I tried this easy and quick avarekalu uppittu recipe prepared with rava / semolina, field beans and onion. It came out so soft and yummy just like the hotel ones. I must thank my friends Tara and Megha for sharing some important points like roasting rava in oil, rava water ratio and tips to make the best avarekalu uppittu. I am very happy with the results. This recipe will be helpful for beginners too. 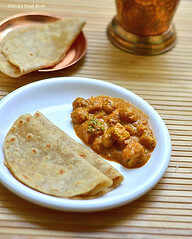 I used coarse Bombay rava. 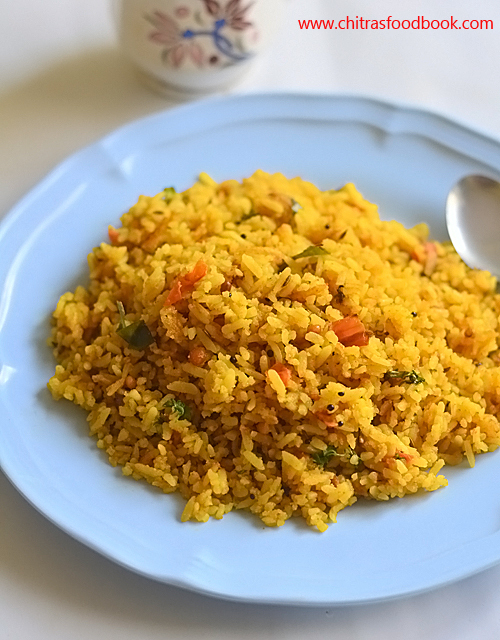 For healthy option, you can use bansi rava or rice rawa (akki tari) too. 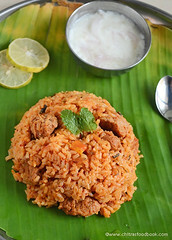 Ok, lets see how to make avarekalu uppittu recipe with step by step pictures. 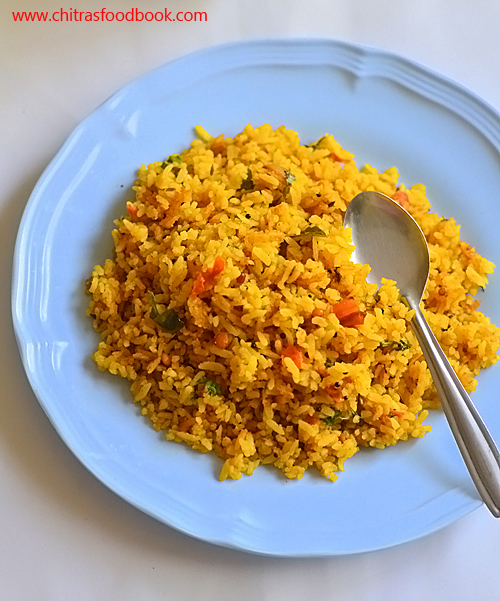 Check out my other interesting avarekalu recipes too ! 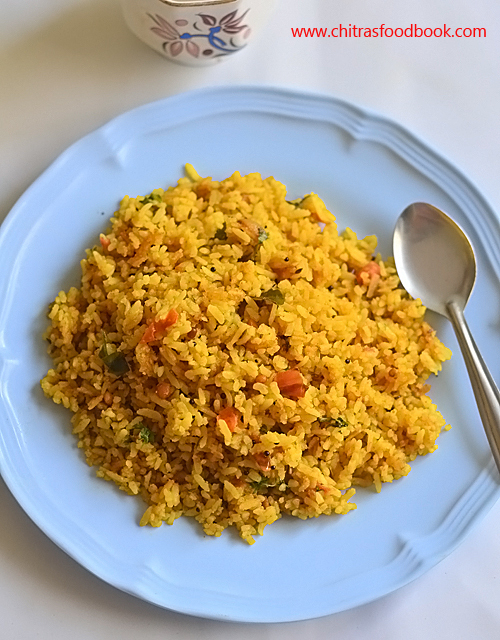 Learn how to make Karnataka special avarekalu uppittu recipe with stepwise pictures. Wash and pressure cook avarekalu in high flame for two whistles adding required water. Drain the excess water and keep the cooked avarekalu ready. Heat 1 tbsp oil in a kadai. Roast the rava in medium flame for 4 to 5 minutes patiently. Transfer to a plate. Again heat the kadai with 2 tbsp oil. Splutter mustard, urad, chana dal and cumin seeds. Add cashews and roast till slightly golden. Add finely chopped onion, green chilli, ginger and curry leaves. Saute till transparent. 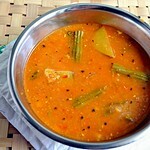 Then add the cooked avarekalu without any water. Mix well. Lastly add the roasted rava and mix well. Add the required salt, mix it. Switch off the flame. In a bowl, take the required water and boil till it roll boils. Add this water carefully to the rava mixture. Mix gently without making any lumps. After the rava is mixed well with water, switch on the flame. Add grated coconut, coriander leaves and mix well. Cover cook in low flame till its done. Lastly add 1 tbsp ghee and switch off the flame. 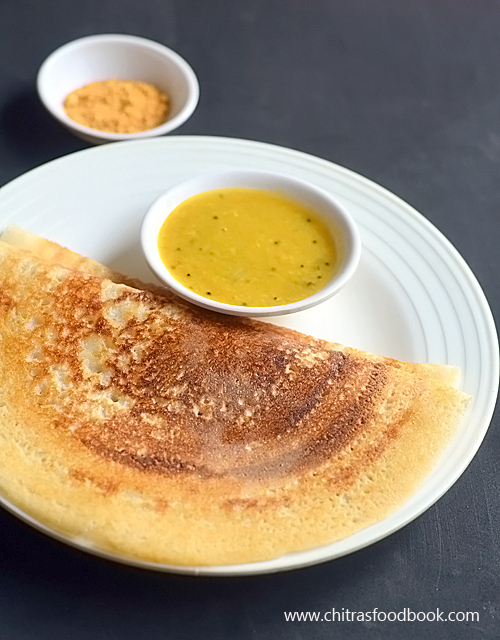 Mix and serve hot with coconut chutney. Enjoy ! Wash and pressure cook avarekalu in high flame for 2 whistles. Do not over cook it. Remove and drain the excess water. Set aside. Chop onion, green chilli, ginger, coriander leaves and keep it ready. Heat 1 tbsp oil in a kadai. Roast rava in medium flame for 4 to 5 minutes without changing its color. Transfer to a plate. Heat 2 tbsp oil in the same kadai. Splutter mustard seeds, urad dal, chana dal, cashews and cumin seeds. Saute onion, green chilli, curry leaves. Saute till onion becomes transparent. Now add the cooked avarekalu and saute for a minute. Add the required salt and roasted rava. Mix well. Boil 3.5 cups water in a bowl and add the water to the rava carefully. It splashes. Keep the flame low and mix without any lumps. Rava absorbs all the water and becomes thick. ( My friends suggested me to make this upma mushy and soft . So we are adding more water. If you want it fluffy and separate, add 2.5 cups of water). 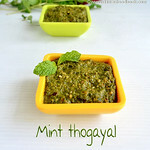 Now add the finely chopped coriander leaves, grated coconut and mix well. Cover and cook in low to medium flame for 5 minutes. Open the lid and mix well once in the middle. Switch off the flame and add 1 tbsp ghee at the end. If you like, you can add few drops of lemon juice too. It looks mushy when hot. But it becomes fluffy and separate as it cools down. 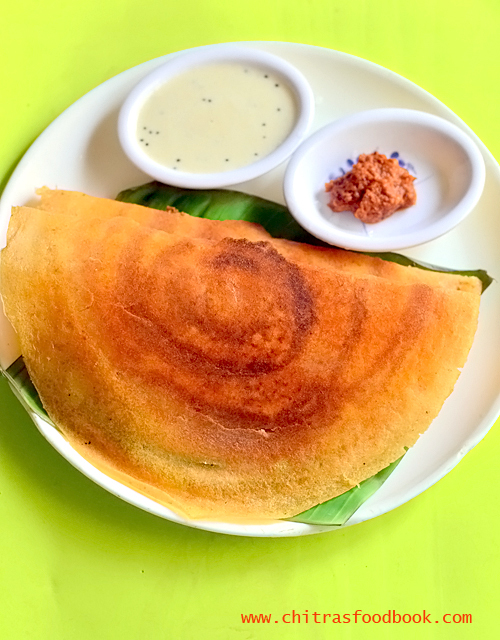 Enjoy hot serving with coconut chutney ! You can skip onion and make it for no onion no garlic version. Adjust the quantity of green chillies based on your taste. You can use bansi rava instead of Bombay rava. Some people also make it with chiroti rava / fine rava. 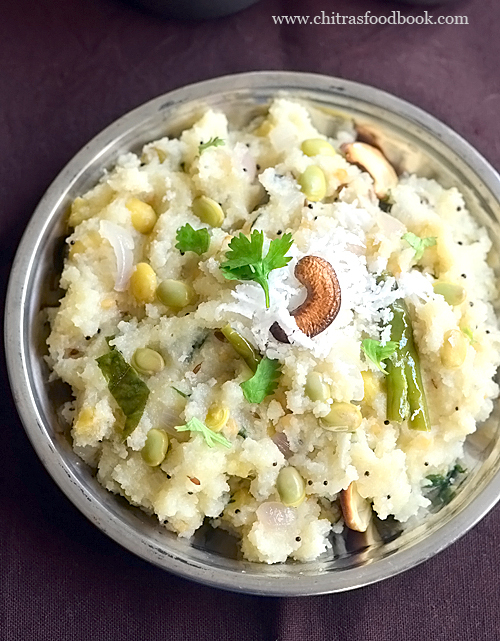 Addition of coriander leaves and grated coconut gives a nice flavor and taste to upma. You can add it in the water instead of adding at the end. 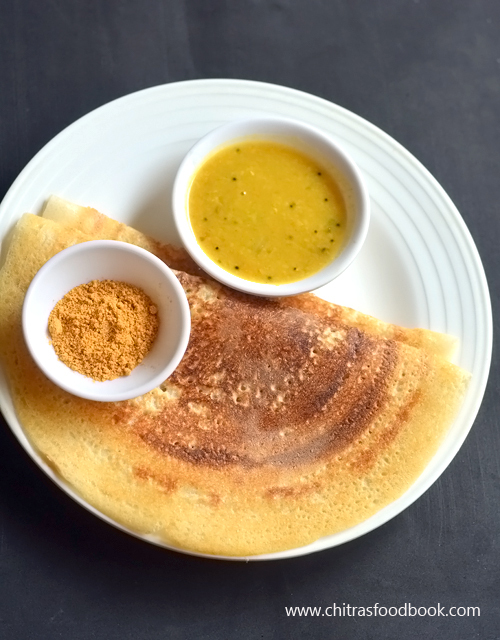 Try this yummy, healthy avarekalu uppittu and enjoy ! 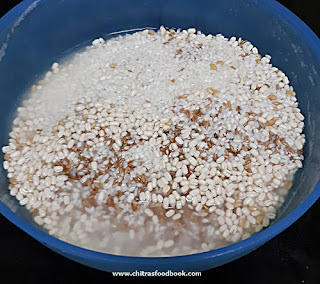 Recently I started making Instant plain rava idli (suji ki idli) without any seasoning for the sake of Raksha. 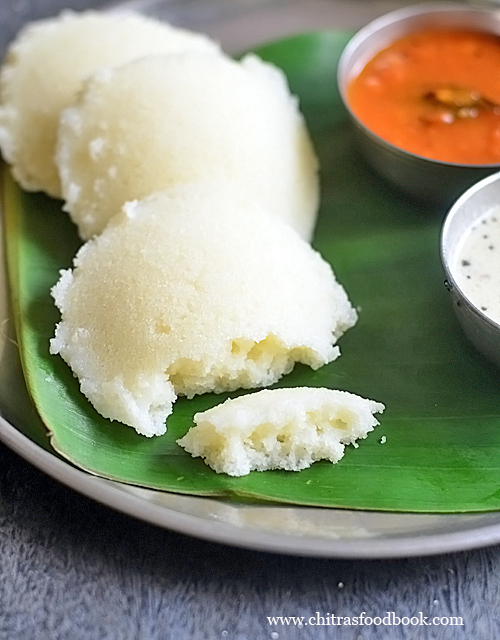 This instant suji idli is a simple and quick version of our usual rava idli (semolina idli). It takes very less preparation time. 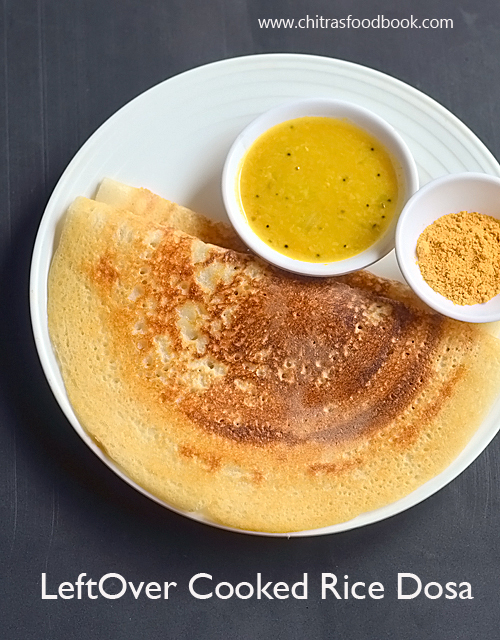 All you have to do is to just mix a cup of Bombay rava, curd, ENO fruit salt, salt and water. 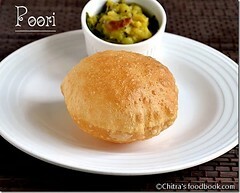 You can also use chiroti rava / fine rava. 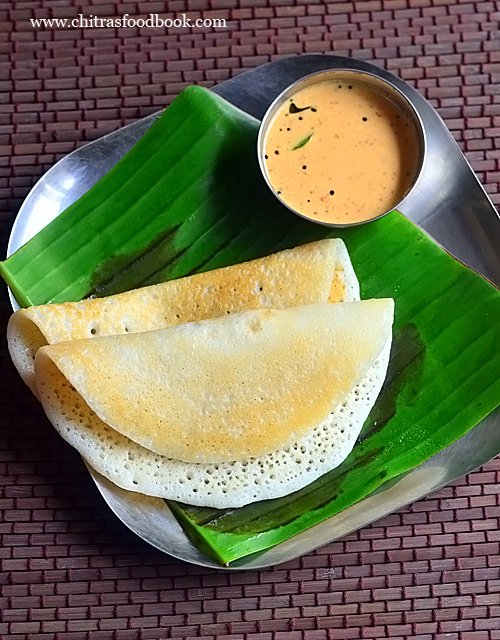 Make idli batter and steam for 10 minutes. Your instant breakfast or dinner would be ready in no time. 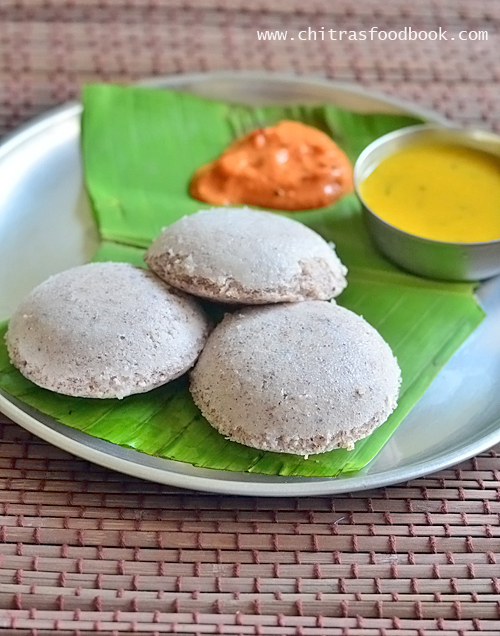 This recipe of plain rava idli is ideal for bachelors and working women to make food quickly. You can use roasted or unroasted rava. Both gives great results. This idli stays soft for few hours. 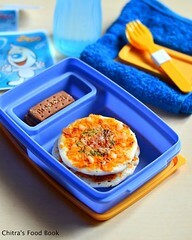 So you can even pack it for your lunch box if you like. A mixed vegetable kurma or tomato chutney would be a great side dish for this rava idli recipe and makes it a wholesome, tummy filling breakfast or dinner. Most of my readers have asked me to post rava idli without curd and ENO. But I am not sure how it works. 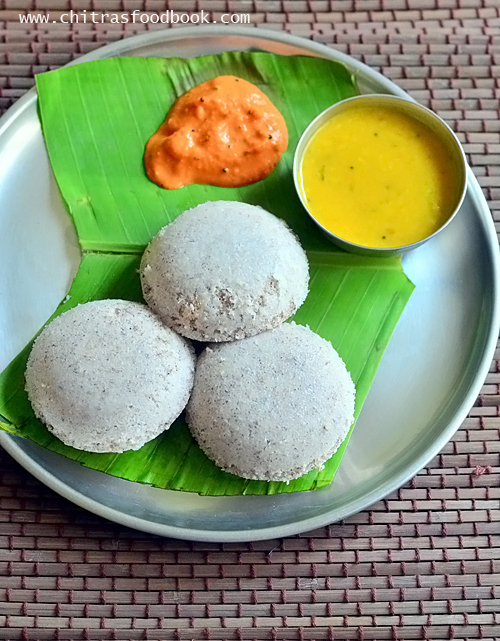 As this idli is an instant version without fermentation curd, ENO or cooking soda is necessary to make it soft and spongy. Even in hotels, cooking soda is used to make it fluffy and spongy. If you want to make rava idli without curd, you should increase the quantity of ENO. Similarly if you want to skip cooking soda or ENO, you must add more curd to retain the softness. 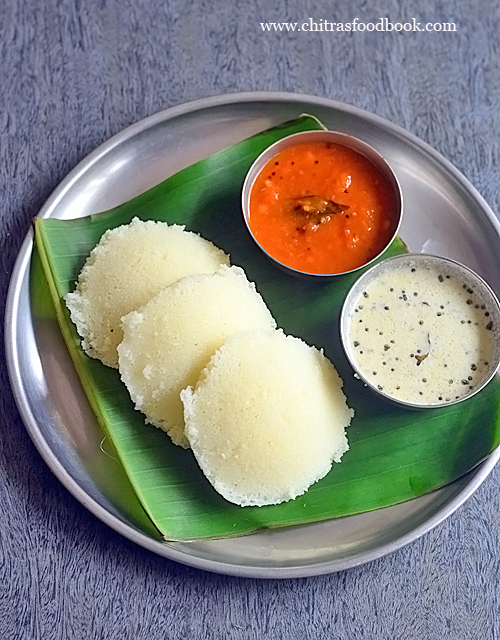 Ok friends, lets check out how to make instant, plain rava idli recipe with curd and Eno. 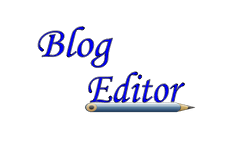 Do watch the video and refer the step by step pictures for better understanding. 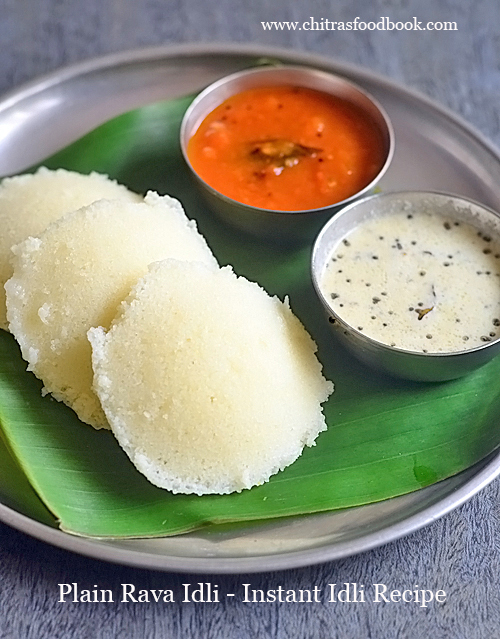 Don't forget to try this instant, plain rava idli recipe and share your feedback with me. 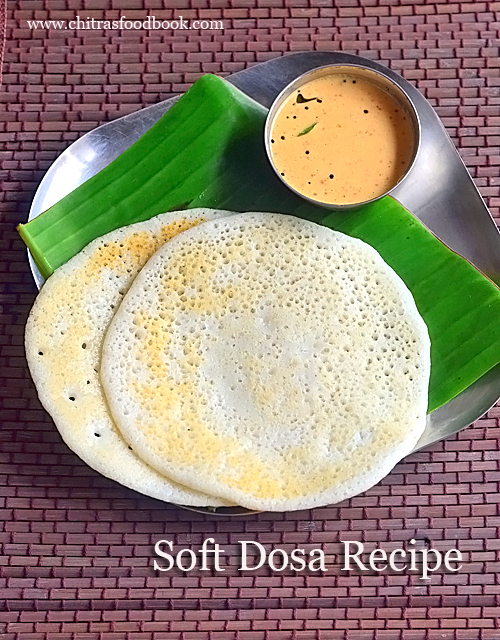 Check out my other instant idli recipes too ! 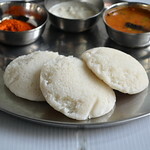 Also see my collection of 15+ idli varieties ! Instant plain rava idli with eno and curd. Its an easy, quick breakfast recipe. Heat a kadai and dry roast the Bombay rava(Semolina/ Suji) for few minutes without changing the color. Let it cool down completely. Roasting is completely optional. Add curd, water and salt. Make smooth batter without lumps. Lastly add fresh Eno fruit salt and mix well. It will bubble and make the batter light and frothy. Add some water and adjust the consistency of batter if its too thick. Take an oil greased idli mould. Fill the batter till 3/4 th of the mould. Boil water in an idli pot. Keep the idli plate and steam for 10 minutes till rava idli is cooked well. 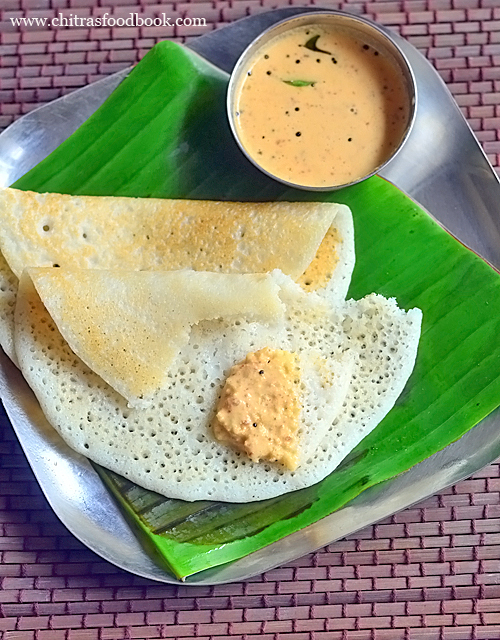 Remove the idli and serve hot with coconut chutney, tomato chutney, sambar or kurma. To make instant, plain rava idli you can either dry roast the rava/suji for 5 minutes in medium flame without changing the color OR you can skip roasting and make idli directly. Both works well. If you roast the rava, allow it cool down completely. Do not add curd if the rava is hot. If you are using unroasted rava, you can add curd immediately. In this recipe, I roasted the rava and used it. Add curd, salt and 1/2 cup of water to the rava. Mix without lumps. No need to rest the batter. Add ENO fruit salt and mix well. If the Eno is active, it should bubble up as soon as you add it to the rava, curd mixture. Mix gently till the batter is light. 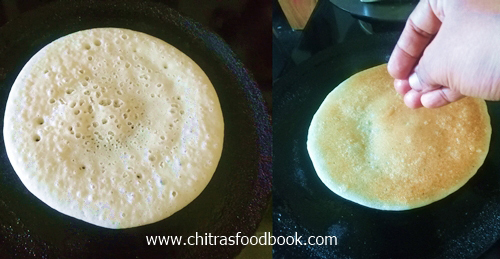 Check the consistency of batter and add some water (say 1/4 cup) to make it slightly thick and pourable. Grease idli plate with little oil. Pour the batter till 3/4th of the mould. Boil water in an idli pot. Place the idli plate and steam for 10 to 15 minutes till idli is cooked well. Remove the idli plate and rest for 2 minutes. Then remove the idli with a spoon. 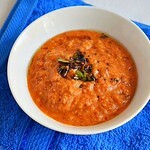 Serve hot with coconut chutney or tomato chutney, Sambar or kurma as you like. Enjoy ! You can use baking soda / cooking soda instead of Eno fruit salt. 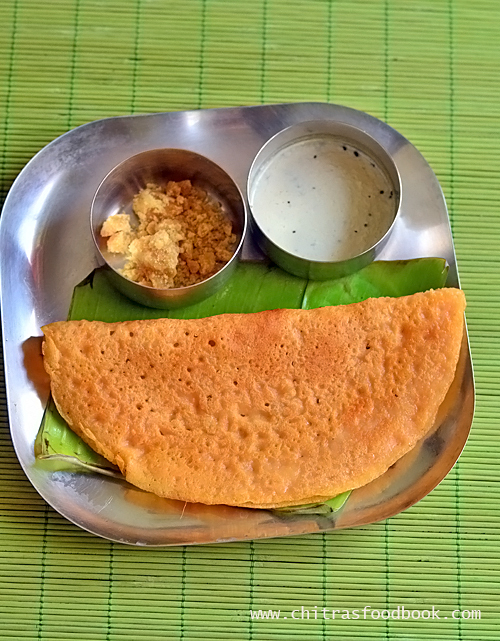 If you want to skip curd, add 1 tsp of Eno instead of 1/2 tsp. Do not make the batter too thick or too thin. It should be semi thick and pourable. The size of this idli increases after cooking. So fill the mould till 3/4th or 1/2 as per the size you need. 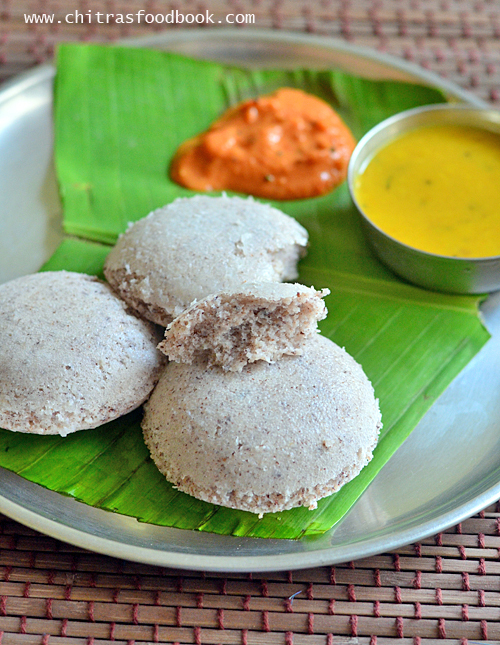 Try this easy, instant plain rava idli recipe. You will love it. 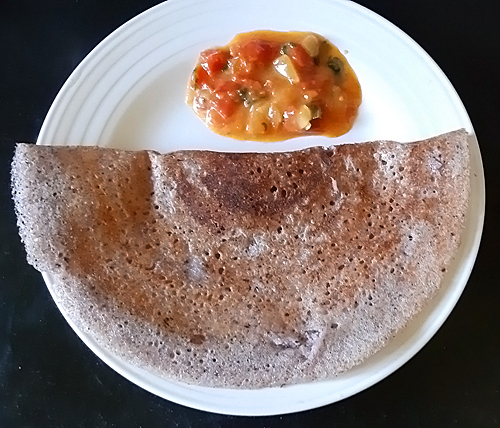 I served it with boiled tomato chutney and coconut chutney.